Many marketers say that we are well past the “mobile tipping point” as evidence suggest mobile searches and site visits are dominating those being made from a desktop computer. But as one recent report from Hitwise reveals, mobile searches are not dominating every industry. The majority of B2B searches are still dominated by desktop. 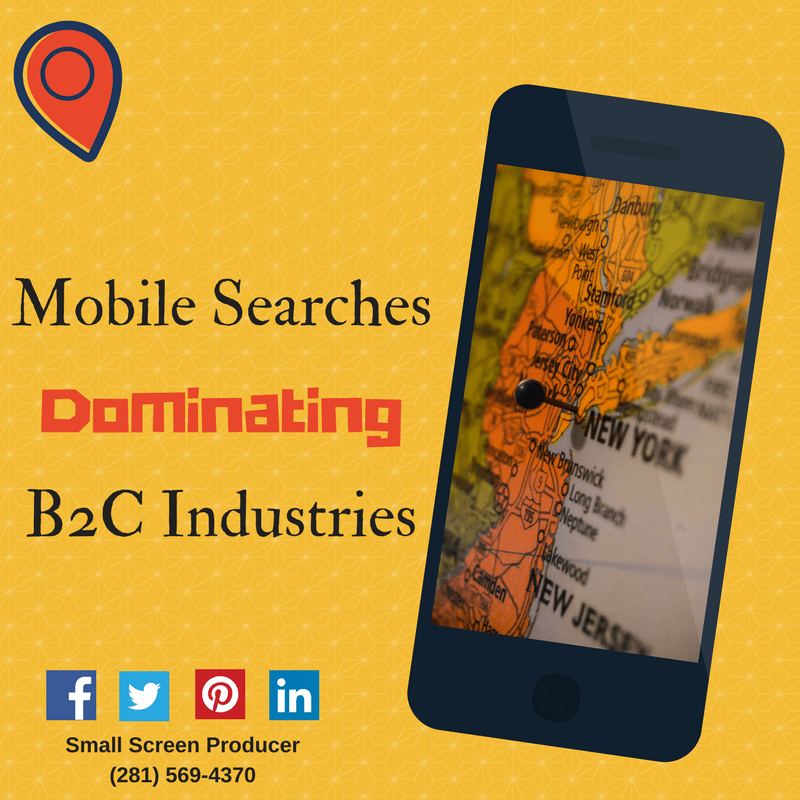 But when it comes to B2C, there are several industry sectors which are clearly dominated by mobile.